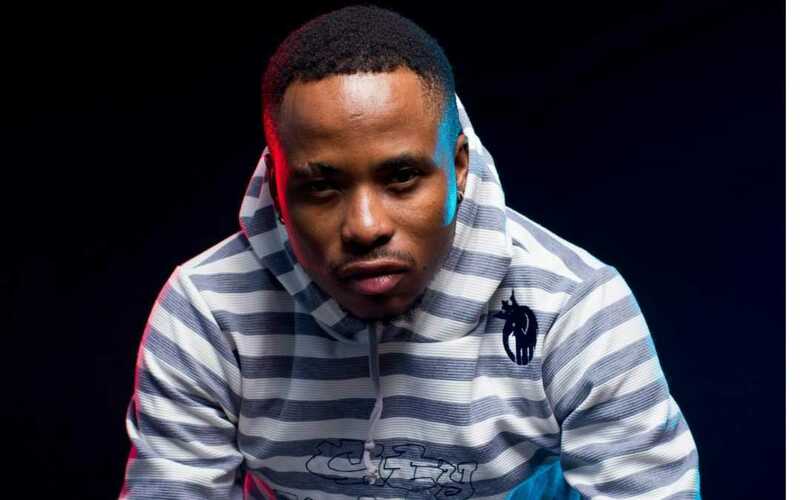 Cal_Vin (real name Mgcini Calvin Nhliziyo) has over 4 albums in his name and has collaborated with various artists including Cassper Nyovest and other artists across Africa. Cassper Nyovest spoke well of him after seeing and hearing his material, adding that he really is intimidated by Cal_Vin because his material is so good. 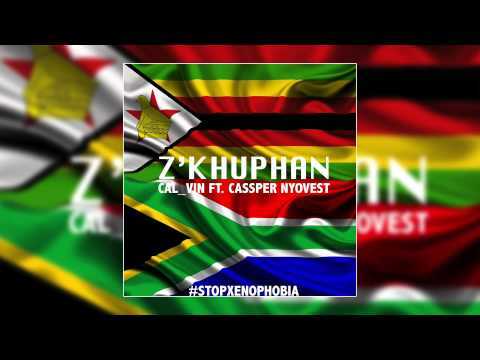 Cassper featured on Cal_Vin’s song called “Z’khuphan’. He is a hardworking musician, born and bred in Zimbabwe. He has won over 8 awards in Zim for his music and has performed abroad in the UK and Germany. He currently has an album out called Nhliziyo, also available on iTunes. His story and his struggles as a Zim artist should inspire other musicians out there who are trying to make it. He also received raving reviews from the late Oliver Mtukudzi who had this to say about him “ I have been around for decades and I do not have what Cal_vin has, so what’s upcoming about him”. This goes to show the belief that people have in his music and what an exceptional artist he is. He recently did a one man show called “Cal_Vin Unplugged” where he featured his new album as well as some old songs. Who or what got you into Hip hop? If were not into Hip Hop, What would you do? What is the Difference between Zim Hip Hop and Other Countries Hip Hop? You’ve had a Collaboration with Cassper Nyovest, Was that the beginning of Your Breakthrough or It was Only getting Better and Better? It was the beginning as that collaboration changed a lot for me, even now I’m still grateful of the opportunity of working with him although I wish I was in better financial position to work on the video, who knows how far I would be if we had it dropped on MTV?! Who are The Other Great Rappers are we expecting on your Music that you will feature? What would you say is the Challenge to Zim Rappers from Getting their Music out Internationally? Who is One Great Rapper from Zim Have You Collaborated or You are about to Collaborate with? How was the experience in that Collabo or How is the feeling that you are going to Collaborate with that Rapper? What is the Motive behind your Latest Album “Nhliziyo”?